Estuary digital is much more than a marketing agency, we work closely with you to maximise your return from your marketing strategy, Not just providing leads but working with you to optimise those leads to minimalise wastage. 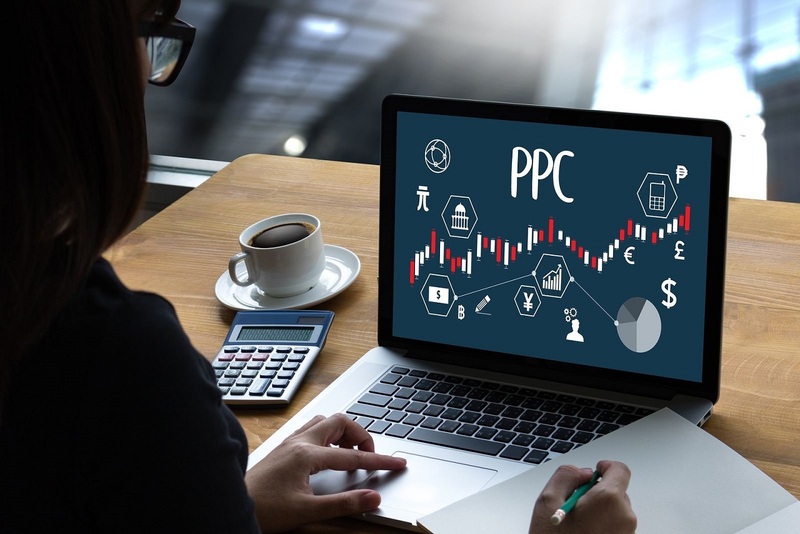 Paid search marketing is an inexpensive and scalable form of online marketing designed to connect your ads with searchers actively seeking what you provide. 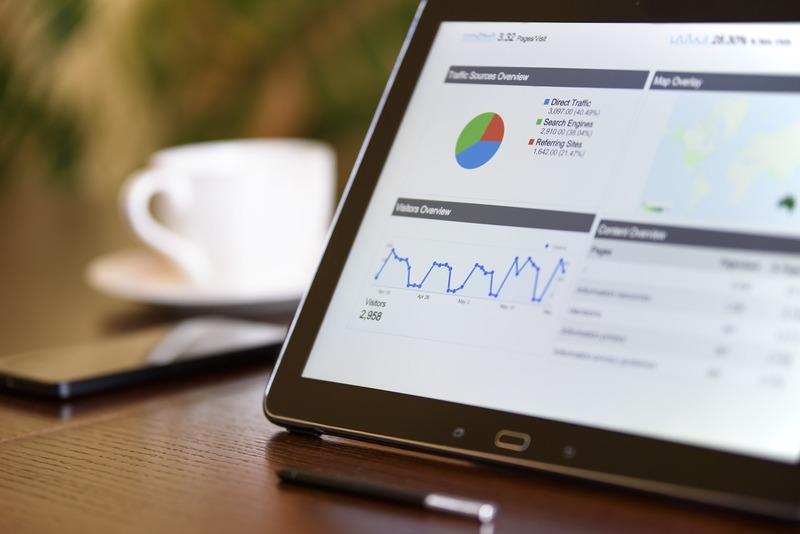 SEO is a marketing technique focused on growing visibility in organic (non-paid) search engine results. 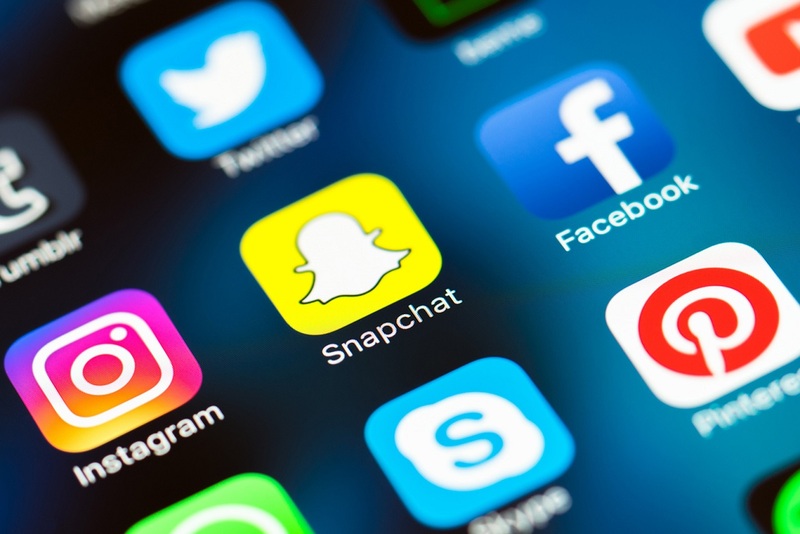 Social media is the fastest growing Ad platform and is constantly growing, both in terms of audience reach and platform capabilities. Estuary Digital was founded in 2018. However, Our experience goes back much further than this. We have a combined experience of over 17 years, providing expert marketing services to a range of clients with individual specifications. We started out within the pay-per-click (PPC) industry when the need for online advertising took off. With Google being the most popular search engine of the 21st century, we quickly understood the ins and outs of what it takes to create and run a successful advertising campaign. 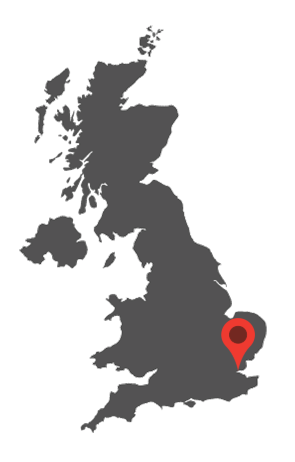 Along the way, we have worked with large national accounts using multi-million-pound budgets, as well as small local companies. With this varied clientele, we have learnt how to get the most out of a budget, regardless of how big or small it is. We understand that communication is key to a thriving client relationship and campaign strategy. This is why relationships are one of the main focuses we have built Estuary upon. Your happiness is paramount, therefore we always meet or exceed your expectations. We always want to keep our clients in the loop, allowing them to be as involved (or un-involved, depending on your desires) as possible, without the confusing jargon that usually comes with the online industry.